People nowadays tend to use social media websites not just for fun or to pass their leisure time but also for other purposes. If someone is looking for, say, clothing, he or she will definitely use social media sites, especially Facebook, to see what are the current fashion trends and which brands are the best. No matter what they are looking for, they will surely search for it on the internet and social media websites prove to be very helpful in such cases. This is the case for people who want to purchase a car. A recent study conducted by Digital Air Strike revealed that people looking for a car to buy use social media sites to help them find a suitable and reliable car. The study showed that 83% of the car buyers consider online review sites to know more about the car they want to buy. More statistics show that 24% of people found their cars on Facebook while 84% of them search for cars on Facebook. Furthermore, it shows that 23% of the 2000 car buyers click on car ads on Facebook. What this study basically proves is the fact that in this era of highly advanced technology, online marketing has become one of the most affordable, convenient and efficient way of achieving marketing objectives and expanding business. While social media helps you expand your customer base and increases your profitability rates, it is not something that can be created and managed very easily. A lot of experience and skills are required to make sure your business benefits from this kind of marketing. Most car dealerships often hire a separate team of experts who are responsible for managing all the content and measuring its performance. However, some small-scale local automotive dealers only create their company’s own Facebook page where they post pictures and details of their inventory regularly. Some large car dealers tend to create a completely integrated marketing approach to help them create awareness about their dealership on a very large scale. A study showed that Twitter helped a collective transaction of $716 million in cars. More than 327,000 car related tweets are shared daily, which shows the wide use of Twitter for this purpose. Many people use twitter to read short reviews about cars and even dealerships. You can make your company’s Twitter account and use it to update important news about new arrivals along with pictures and links in descriptions. Right keywords and trending hash-tags would help you get more attention. When people wish to upgrade to a newer model or want to buy a used vehicle, they usually watch video reviews on YouTube. 84% of people say they would watch a video review the next time they plan on to buy a car. Many car dealers have already been using this platform to provide their existing and prospective customers a complete description on cars. It is a wise thing to create an official YouTube account for your company. Once you have made an account, make sure you upload high quality videos filmed by professional camera crews. Use these videos to give full details about all the cars that your dealership offers. Since these videos can be made very long, you can take full advantage of it by filming the whole car – interior, exterior and under the hood. Make sure you also upload short videos and documentaries. Make videos giving tips about how to clean your car etc. Give the link to your YouTube channel on your site and other social media sites. Your videos should be filmed in such a way that they help customers make wise decision. Apart from showing how great your dealership is and how well you serve your customers, offer discount-deals and other offers to promote your business online. This can be done by offering engaging content on your social media accounts. 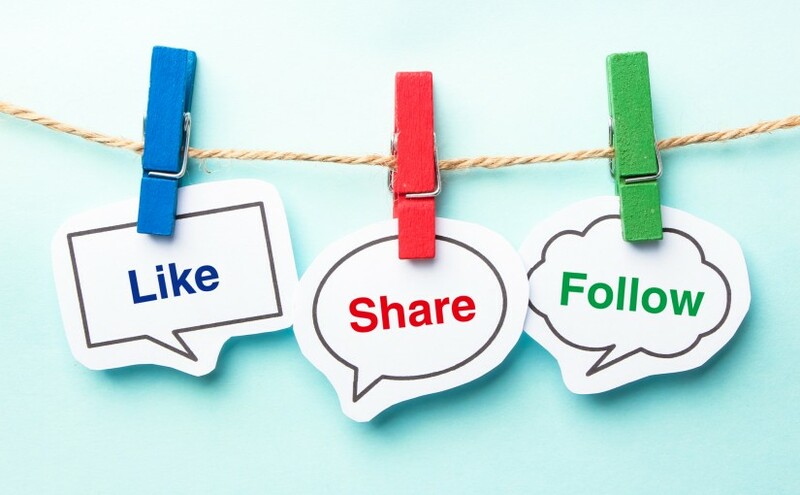 If your dealership has deals to offer, make sure they are displayed on the social media to get more people interested. You can also carry out lucky draws or pick your most loyal online customers to treat them with special discounted deals or free services on a regular basis. This will surely attract more people as everyone wants to avail things in cheap rates. This will help increase activity on your social media accounts. Since 84% of prospective customer use Facebook, it is an excellent platform for you to increase your sales. Facebook’s paid ads allow you to get your message conveyed to the right audience as many filters are used to reach people who are apparently looking for a car to buy. This can also help you increase your customers in your city and other states as well. This works in a way that when a list of people is made, your ad will be displayed on their Facebook home page. Almost all those who use Facebook also have Instagram accounts. Your company’s official Instagram account can help the business in many ways, as marketing on Instagram is much easier and quicker than other social media sites. You can create an official account for your dealership and post high quality photos daily with few but very relevant hash-tags. Do not use too many hash-tags in the comments section, as it will not give your account a professional look. As many people have a habit of checking Instagram on their phone regularly, there are very high chances of your business getting more followers. Upload pictures of new, old, used and all kinds of cars that you dealership has to offer. Hire professional photographers to take excellent pictures and edit them.